If you have been following me on social media, you know of my recent diabetes diagnosis. These Tips for a Diabetes Care Plan come straight from my own experiences of the last month. While this is a sponsored blog post on behalf of Tai Pei Food, the opinions and thoughts I share below are entirely mine and from my own experience. If you are here, then you too, have probably been diagnosed with diabetes or care for someone that has been diagnosed. 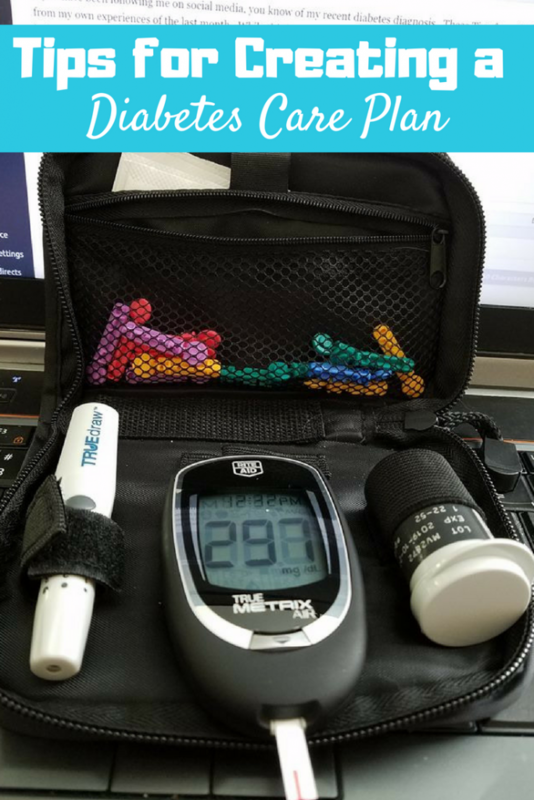 With a family history of diabetes, it didn’t come as a surprise that I am diabetic now as well, however, I was shocked at how high my numbers were upon diagnosis. Immediately, my physician and I started working together to create a functional diabetes care plan I could follow. Below, are some tips that really have helped me over the last few weeks as I transition. Be honest about your food intake and blood glucose readings with your doctor. One of, if not the hardest part of being told you are diabetic, is realizing that some foods just aren’t healthy to eat anymore. Many people try to sneak those candies, cookies, and ice cream into their day and then tell their doctor they aren’t. It is imperative to be honest. Not only about what you are eating, but also about what your glucose readings are showing. Your glucose readings can fluctuate for many reasons. Yes, your food choices are a big part, but also you have to consider factors like other medications, illness, dehydration, and exercise. Being honest helps your doctor know how to properly treat your diagnosis. Prepare with foods you enjoy eating that offer balance. One of the things that have been most important for me to remember is to eat foods that I enjoy that offer the balance my body needs. Many individuals think that starvation diets are the way to go, but this isn’t the case with diabetes. Yes, limiting a lot of extra sugar is important, but you also need to make sure you are eating at regular intervals. Going a long time without food can also create blood glucose triggers that do more harm than good. While I regularly meal plan for our family, there are days when I need something that is easy and healthy that takes just a few minutes to prepare. Tai Pei Asian entrees are a favorite addition to my freezer. When they approached me to share their brand, I was excited because it is already a brand I enjoy and keep on hand. Tai Pei Asian cuisine entrees are made with clean ingredients. From the flavor-infused rice to the fact that there are no additives or artificial colors, I feel good about including them in my routine. Especially now that balanced meals are a must with my diabetes diagnosis. 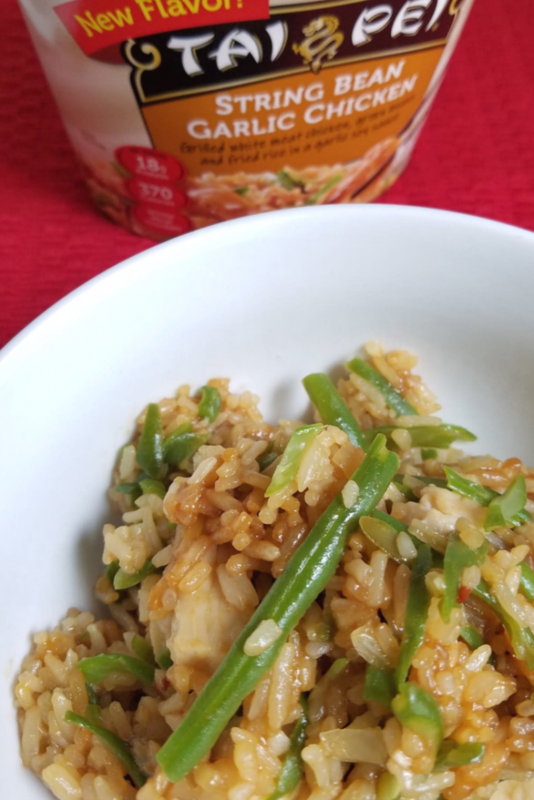 With ten delicious entree recipes and multiple appetizers on the Tai Pei Asian cuisine lineup, I know I can always have something healthy and delicious in minutes. My personal favorite is the Chicken with String Beans and rice. It is a great balanced meal, and for added health, I can heat up extra vegetables to mix into it in just a few minutes. You can check the Tai Pei Website to find where they are available near you. If you try to work without a plan, you will fail more often than you succeed. I create a weekly meal plan for our evening meals, then fill in gaps for breakfast and lunch. Some days we have leftovers for lunch, and other days I grab one of these Tai Pei Asian entrees as a fast and filling meal. This helps me stay on track and not go long without some food in my system. We don’t like taking medications, but sometimes, they really are necessary. Watch your glucose levels regularly (2-4 times per day at first), and let your doctor know if you are having extreme fluctuations. Otherwise, appreciate the fact that your prescriptions are there to help your body create the insulin you need. Diabetes Mellitus is a very serious disease. While you may be able to put it into a remission of sorts by getting your daily glucose levels and A1C back to a regular level, you will always have to be watchful. Uncontrolled diabetes creates issues with your kidneys, nerves, and general healing ability of your body. There is potential for amputation, kidney disease, and even increased risk of heart failure. This is not something you can scoff at and ignore. The biggest part of your diabetes care plan is to get serious about the diagnosis and understand that is something you will need to be mindful of for a lifetime. Exercise is a big part of overcoming and controlling a diabetes diagnosis. I am known to not enjoy exercise, but I do make time for movement. This can be three 10-minute breaks throughout the day to walk, dance, or do simple strength training in your home. Investing in a treadmill for walks at home is a great idea, but you can also look at joining a gym and or a fitness group and going out 3-4 times a week for an hour of exercise. The important thing is to get in a minimum of 30 minutes of exercise 3-4 times a week. As you begin dealing with a new diabetes diagnosis, learn the best tips for your diabetes care plan. My tips are just the beginning of what you need to process both this diagnosis and the new life you will live. 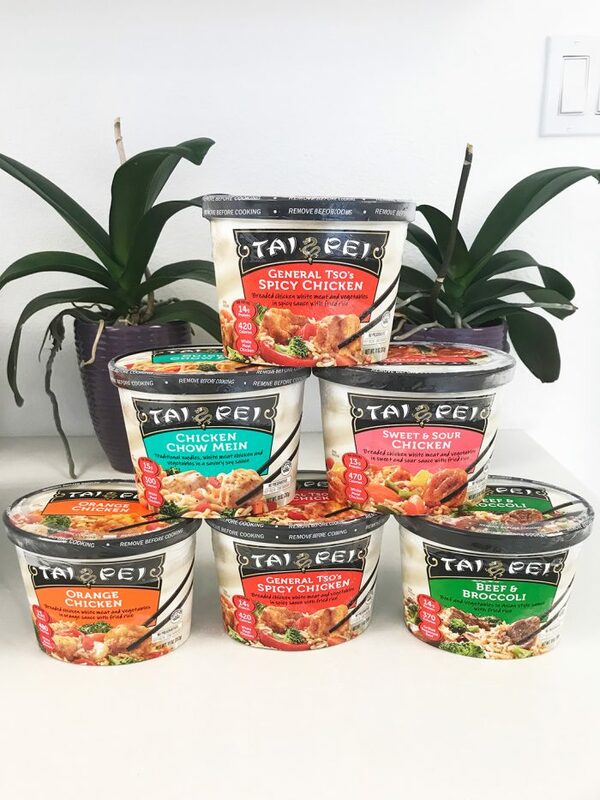 Using convenience foods that are healthy and delicious like Tai Pei, is just a part of the process to find success and better health.